Keep the roadside gates closed! 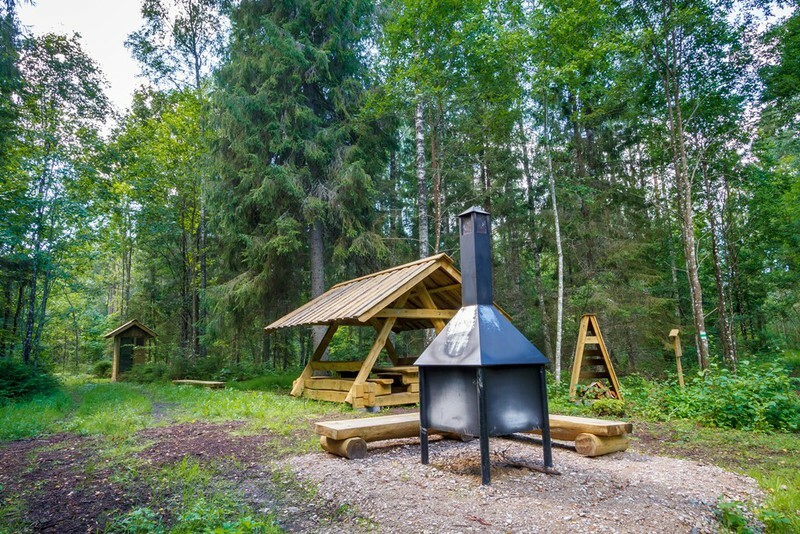 A secluded campfire site near Tallinn-Tartu road, in ancient-looking forest by the Pirita river. 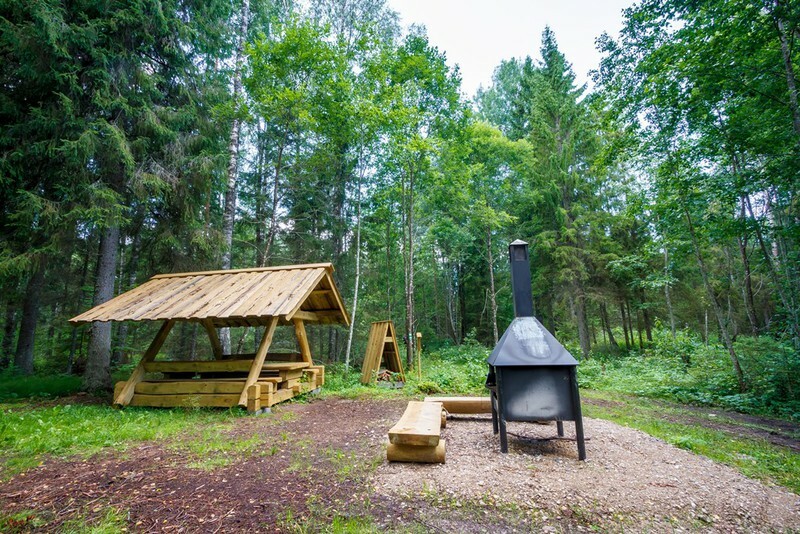 The track leading to the campfire site is separated from the road by an unlocked gate. Parking facilities Not available. If needed, you can leave the car at the Viking Village. Water Non-potable water can be taken from the Pirita river. Additional information Quite close on the other side of the river is the Viking Village, where one can have a meal and, if requested, a sauna and accommodation. Across the road there are the Saula blue springs, known as an ancient sacred place. Driving directions When coming from Tallinn, turn right at the Viking Village sign at the 28th kilometre and drive up to the Viking Village. 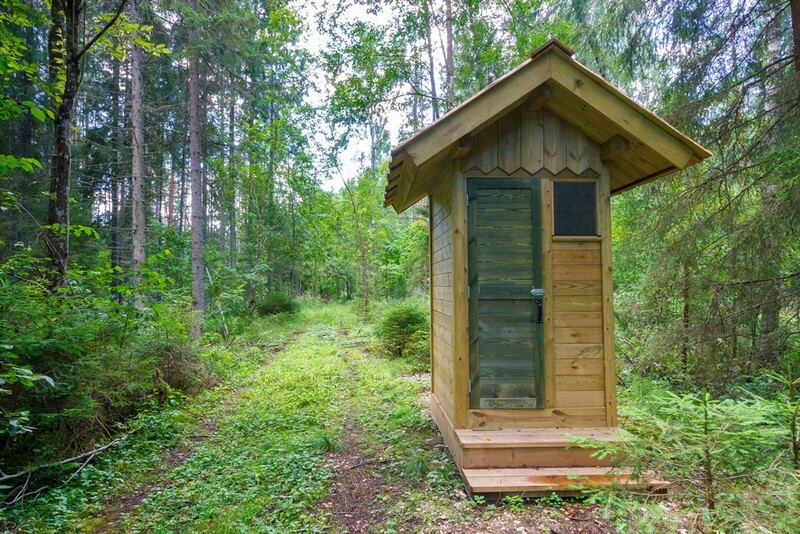 Park the car at the Viking Village, continue to the campfire site on foot (about 1 km) – go along the edge of the road across the bridge over the Pirita river, and right on the other bank go through the gate at the roadside on your right. Close the gate behind you! The footpath leads to the campfire site.